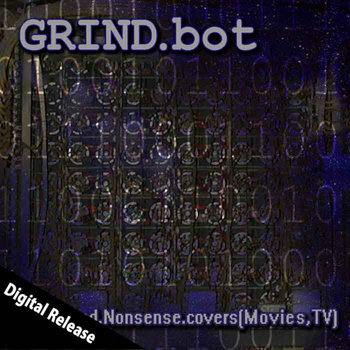 Over 27 minutes of seriously low frequency cyber computer grind programmed by Mortician's Roger Beaujard. 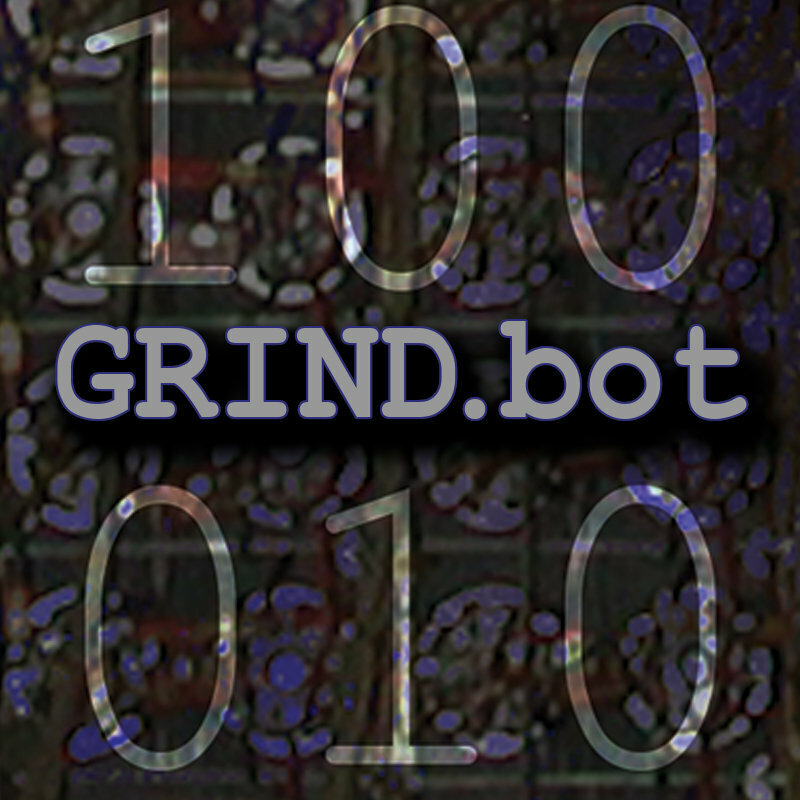 This is 100% computer generated death metal, drums, bass, guitar, and even vocals are all synthesized by the GRIND.bot. 21 tracks total!